This volume is an integrated history of the nineteen-forties and World War II, and takes into account the different perspectives and experiences of Jewish victims and non-Jewish bystanders. The author’s research, based on the comparative analysis of the diaries by seven Jewish and thirteen non-Jewish adolescents born in the interwar period in Hungary, focuses on mapping the mentalities of these adolescents through their diary entries. In particular, it reveals the ways in which these adolescents perceived themselves and the society they lived in, because their socialization and identities not only determined their views of the war and the genocide, but also their opinions of the Germans, the Soviets, or of Regent Miklós Horthy. The diaries show that Hungarian Jewish adolescents experienced the persecution of the Jewish minority as being stripped of their Hungarian identity, and after the war, the trauma they had suffered either caused them to completely abandon their Hungarian identity, or to further strengthen their sense of Hungarianness. Meanwhile, in the case of the Christian diarists, the prejudices they had imbibed in the course of family socialization determined their views of the persecution of the Jewish minority. Based on their diaries, the anti-Semitism of these Christian adolescents was not black and white, but rather various shades of gray, as influenced by their individual worldviews and varying levels of empathy. While almost all of these adolescents supported the discriminatory laws and the confiscation of Jewish property, the majority of them protested the idea of the genocide. After the war, the anti-Semitic views they once openly held and expressed were simply banished to the private sphere, where family socialization continues to preserve and pass them on, even to this day. 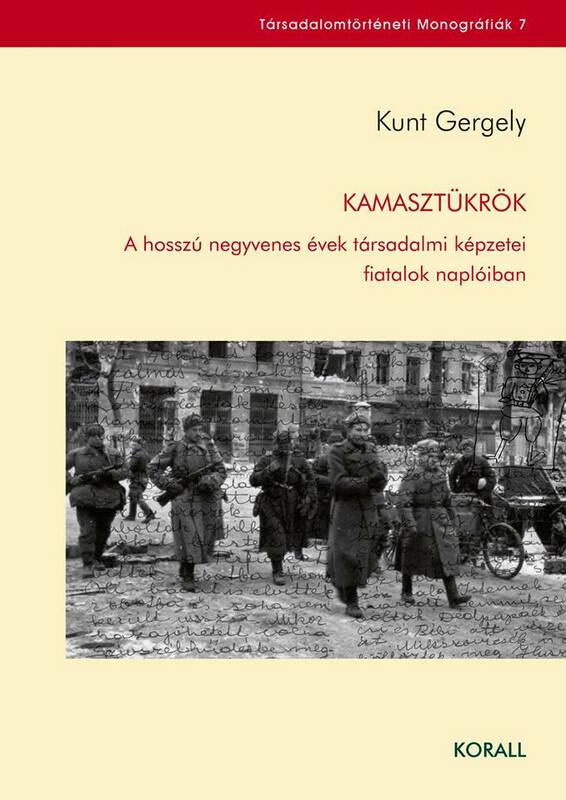 Gergely Kunt is a social historian and Assistant Professor at the University of Miskolc, Hungary. His dissertation was a comparative analysis of the social ideas and prejudices of Jewish and non-Jewish adolescents during the Second World War as reflected in their diaries. Kunt earned his PhD in History at the University of Budapest (ELTE) in 2013. He has been collecting privately-owned diaries and has acquired numerous unpublished diary manuscripts from the period of the Holocaust and the Communist era. He is one of the founding members of the European Diary Archives and Collections (EDAC). He was European Holocaust Research Infrastructure (EHRI) Fellow at the Vienna Wiesenthal Institute for Holocaust-Studies in November 2016.